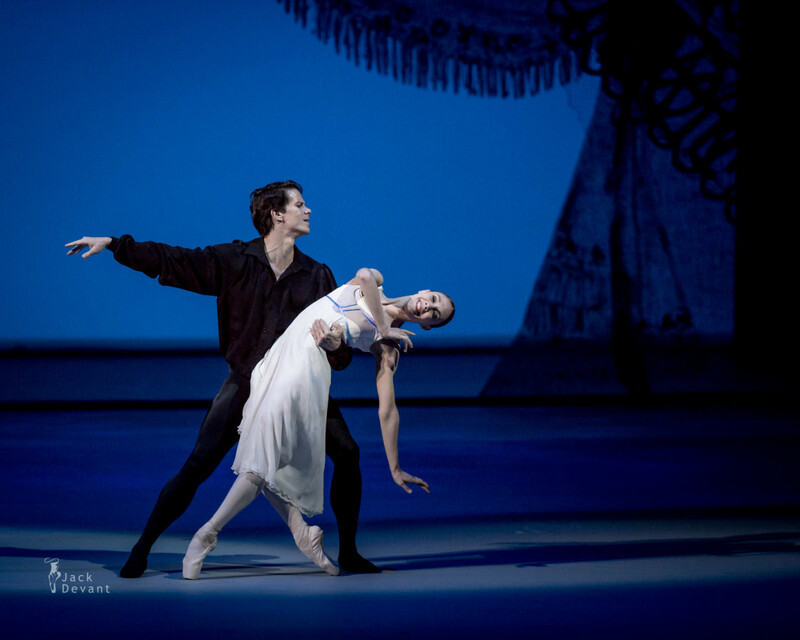 Yolanda Correa and Joel Carreno in Onegin, music by Pyotr Tchaikovsky, choreography by John Cranko. Benois de la Danse 2015 laureates Gala concert. Shot on 26th of May 2015 in The Bolshoi Theatre, Moscow. Yolanda Correa is a Soloist with Norwegian National Ballet. Yolanda was born in Holgin in Cuba. She studied at the Art Vocacional School of Holgin and National School of Ballet in Havana, and won the Contest Meetings of Ballet Academies in 1999. Before she joined the Norwegian National Ballet in autumn 2010, Yolanda was a soloist with Cuba’s National Ballet with which she has toured the world. 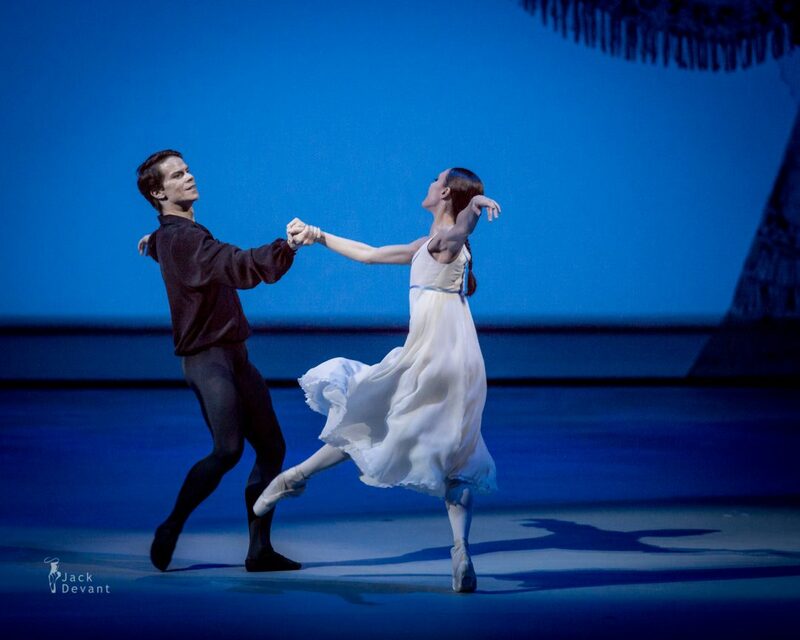 With the Norwegian National Ballet she has danced a number of principal parts. Yoël Carreño is dancer with Norwegian National Ballet. He was born in Havana, Cuba. He studied at the Elemental Ballet School and National School of Ballet i Havana. As a student, on several occasions between 1996 and 1998 he achieved good results in the International Contest Meetings of Ballet Academies. 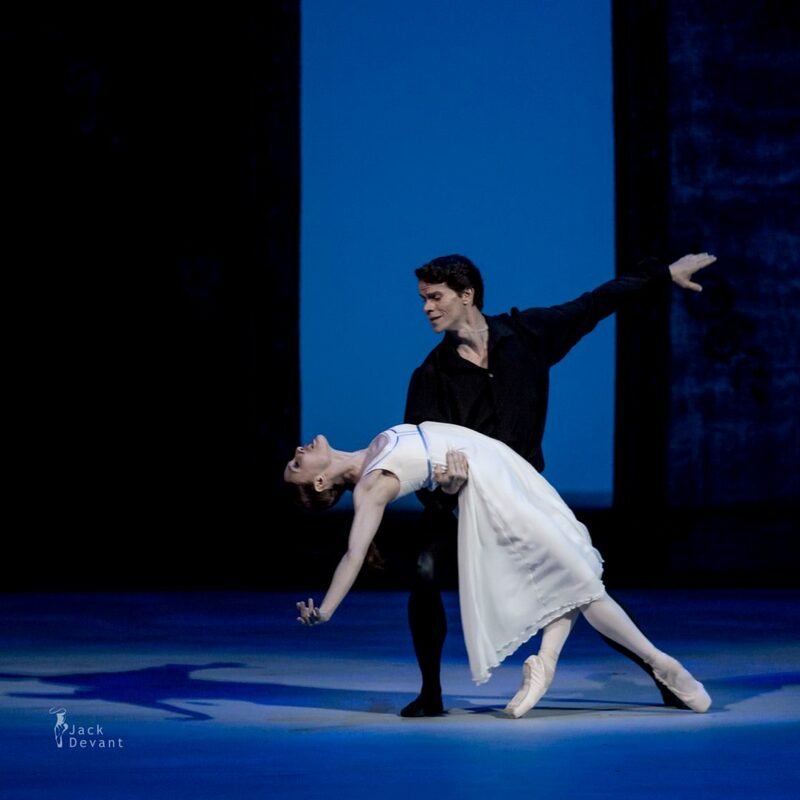 Yoël Carreño was a soloist with Cuba’s National Ballet before he joined the Norwegian National Ballet in autumn 2010 He has also appeared as a guest performer with a number of companies. 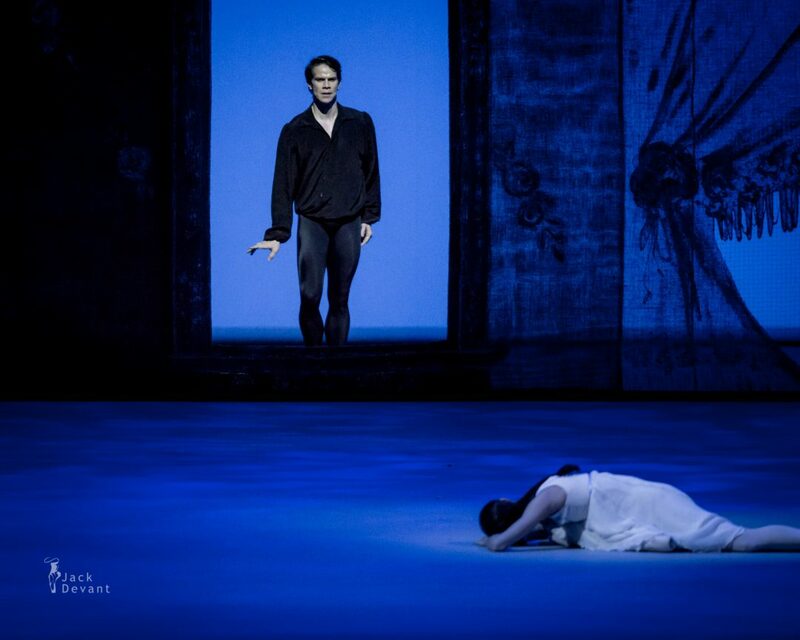 Onegin was choreographed by John Cranko in 1965, an adaptation of the verse novel Eugene Onegin by Alexander Pushkin, set to music by Tchaikovsky (mainly The Seasons), orchestrated by Kurt-Heinz Stolze. Photos by Jack Devant Ballet Photography with kind permission of the Benois de la Danse and Bolshoi Theatre Moscow, special thanks to Nina Kudriavtseva-Loory, Regina Nikiforova and Denis Savchenko.